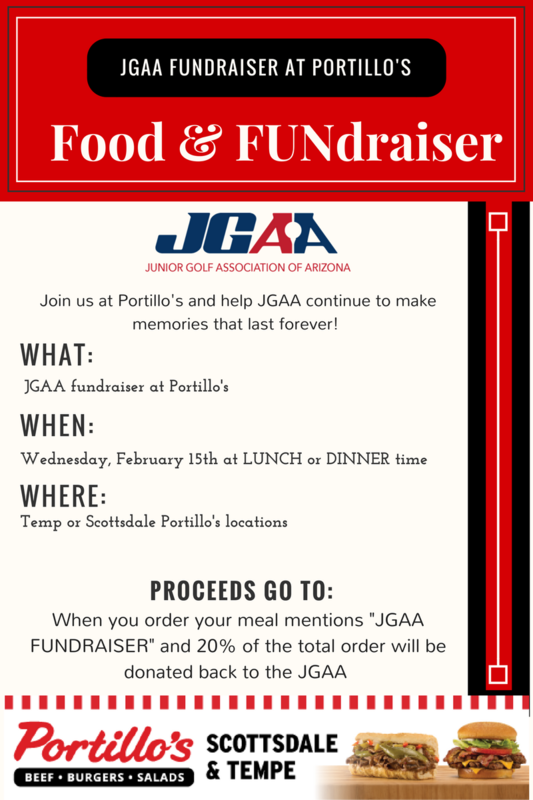 Join the JGAA on Wednesday, February 15th for our fundraiser at Portillo’s two Arizona restaurants! For lunch or dinner, just mention JGAA when you order and 20% of the total order will be donated back to the JGAA!  With Beef sandwiches, burgers, hotdogs, salads and shakes, there’s something for everyone in your family!